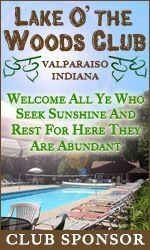 To receive a free packet of information about Indiana Naturists and Naturism in general fill click the button below. Packet will be mailed discreetly. 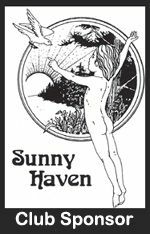 Packet includes informational brochures for Indiana Naturists & AANR plus a free gift. It may also include promotional items or coupons when applicable.